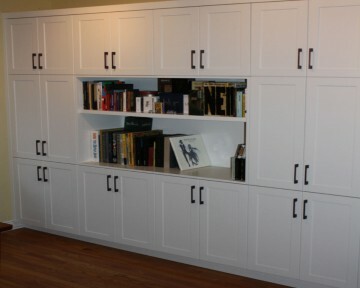 Built-ins, wallunits, shelving, bookcases. 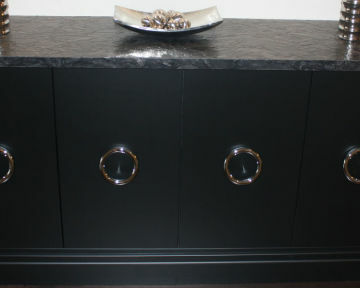 organizational storage designed by Toronto Custom Concepts. 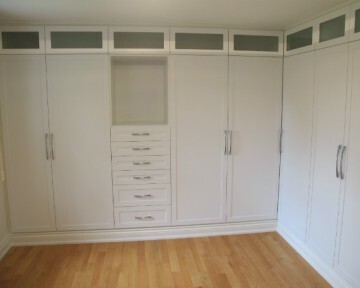 Built-in wall units for Toronto home & commercial projects. 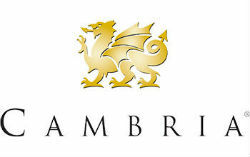 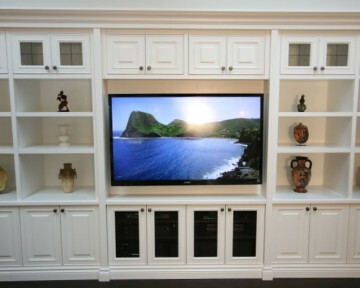 We can design and craft your built-in wall unit in a variety of different styles, shapes, materials and colours. 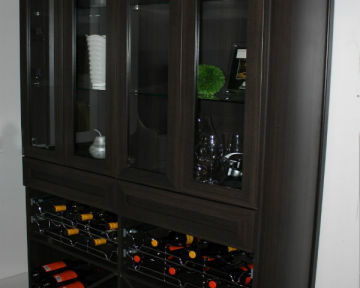 Our built-in wall units are custom tailored to meet your design style and tastes. 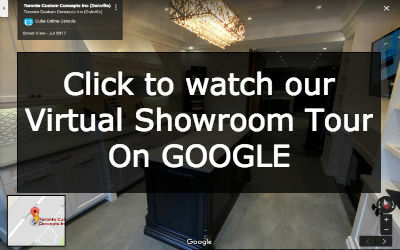 Your Toronto Custom Concepts wall unit can be made of a variety of materials to suit your preference and budget.